Ole Gunnar Solskjaer survived a scary moment at Old Trafford against Burnley as Manchester United dropped points for the first time under his reign. In what appeared as if the Norwegian was headed towards his first loss with the Red Devils after 8 games, it took a moment of the famous ‘Fergie Time’, now dubbed ‘Ole Time’ by United’s fans online, to stage a dramatic comeback and secure a point for the high flying Carrington based side. Paul Pogba’s 87th minute penalty and defender’s Victor Lindelof’s extra time goal gave the home side a desperately earned point after Sean Dyche’s men had taken the lead through second half goals from Ashley Barnes and Chris Wood. 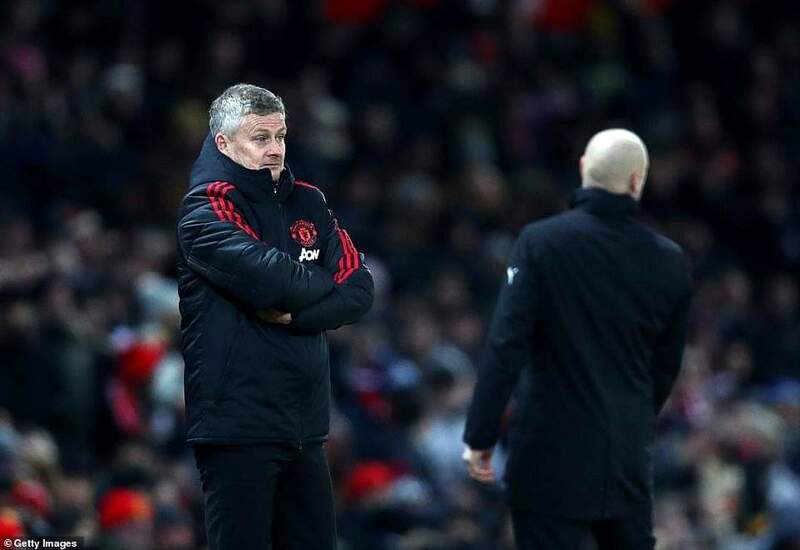 The results means that Manchester United’s tremendous 8 games winning streak under Ole Gunnar Solksjaer has been put on halt and the club sits sixth on the log with 45 points.